First of all, this is strictly my opinion and certainly not any sort of official commentary on being a Buddhist. I am not a Monk, not a teacher, and certainly not a scholar. For me, a Buddhist is peaceful above all else. 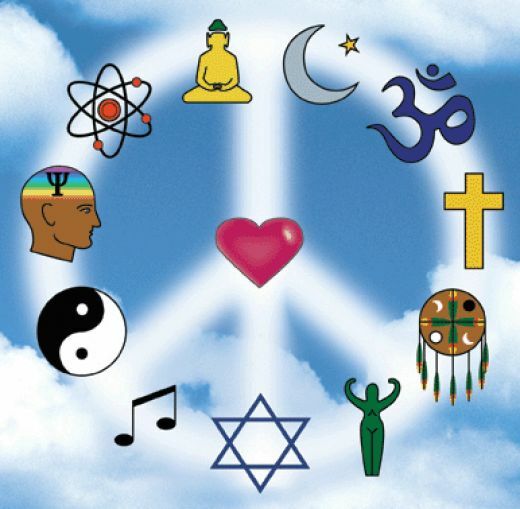 This means no hatred, anger, animosity or resentment towards any other being. It also means being compassionate. Being aware of the needs, personalities, character and suffering of those around you and around the World. To do this, I believe one needs complete acceptance. And as much as I work to be totally accepting of others, I still find myself occasionally rolling my eyes at others behavior or actions. And although usually silent, thoughts of disapproval or even condemnation often slip into my consciousness. I work and practice to be more mindful of these arising poisons, but still I have illusions and ego. Ah the ego, another of the tenets of Buddhism! Letting go of the ego is paramount to accomplishing peace, acceptance, compassion and equanimity. And the ego, I find, is extremely subtle in nature. Our minds are so conditioned in a way of basing all reality on how it effects us personally, that to see anything without bias, prejudice or personal impact seems nearly impossible. And had I not already experienced an absence of self at times, I might not believe this was possible at all. But experience has shown me this quality of no-self is real and available at all times. The challenge is in making it the minds default rather than some occasional exception. Again, I remind myself that Bhante Sujatha says there are no struggles in Buddhism. I think this is a key to understanding all of what it means to be a Buddhist. Accepting that we are human beings, and then doing our best to be mindful and act with loving kindness. This is a powerful training to be learned, as so many like me have learned to feel failure and disappointment in our lives. Parents, school, religious dogmas, all may have contributed to a build up of mental plaque. But the good news is that with meditation and mindfulness practice we can chip away at that buildup and expose the purity of love that already exists within all of us. And as a Buddhist, there are no rules to break or condemnation to be had, there is simply causation. With these instructions, everything you say or do can be easily tested by examining your own mind. No one else will judge or criticize you, but you will however see and experience the effect kamma has in all of them. So that’s it, my take on what it means to be a Buddhist. And please know that I am not really fond of even using the term Buddhist, because the word itself would seem to cause a separation and distinction. And as a student of the Buddha dhamma, one sees that there is no separation. We are all living breathing feeling beings. No separation of you and me, or us and them. Have a great day, and may you be well, happy and peaceful.